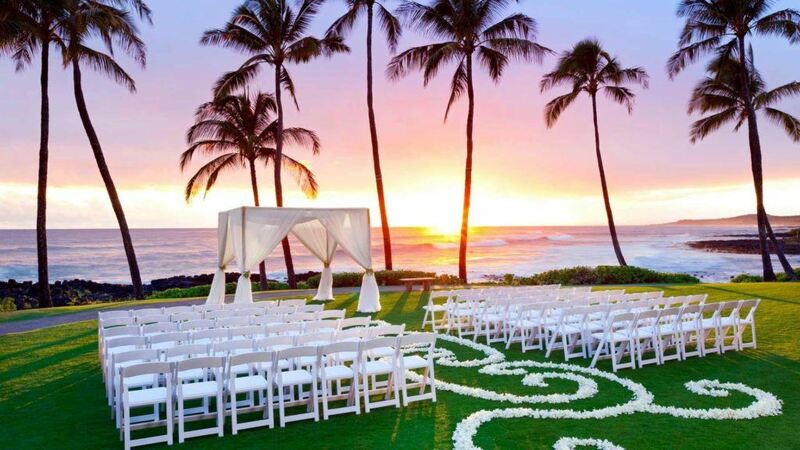 As the most romantic of destinations, the Hawaiian Isles are the ideal location for your destination wedding and honeymoon. 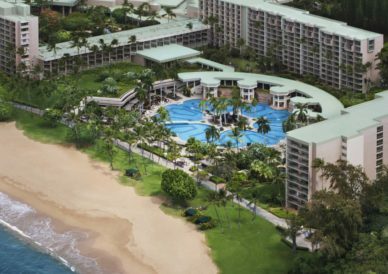 From storybook settings on the beach to cliff side venues that open up to limitless views of the Pacific; the collection of Marriott Hawaii presents you with more choices on that day of your biggest decision. 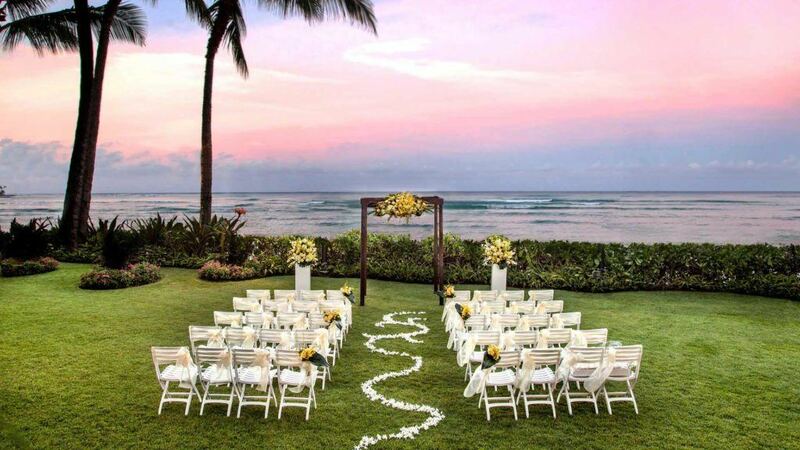 Celebrate your wedding on the iconic shores of Waikiki Beach. 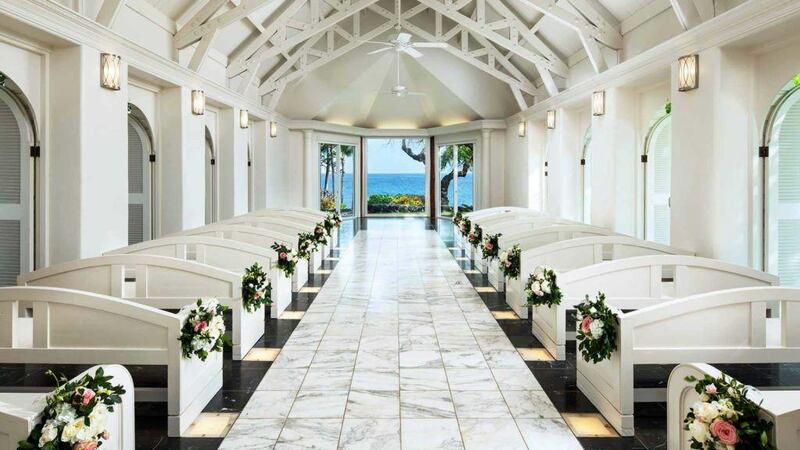 Let your wedding dreams come to life at one of our world-class resorts located in the heart of Waikiki: The Moana Surfrider, A Westin Resort & Spa, The Royal Hawaiian, a Luxury Collection Resort, the Sheraton Waikiki and the Sheraton Princess Kaiulani. World-renowned for its gorgeous beaches, buzzy nightlife and rich history, Waikiki is one of Hawaii’s most spectacular destinations. 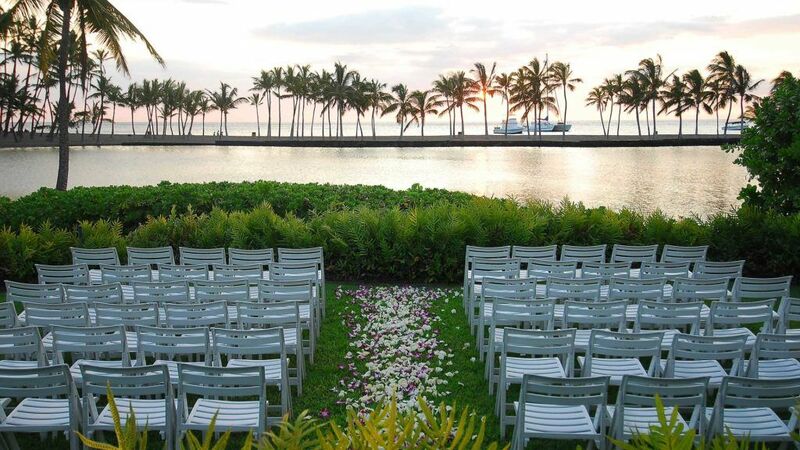 Our intimate venue is the perfect backdrop for your wedding reception or ceremony in Laie, Hawaii. 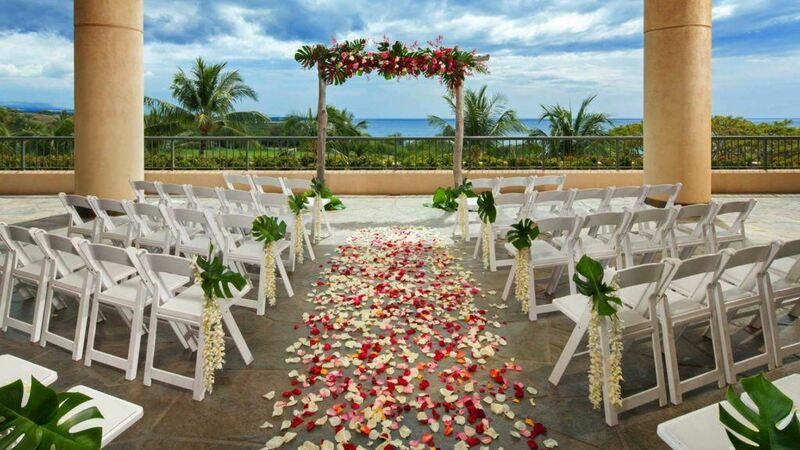 Create lasting memories in Waikiki Beach in one of our elegant indoor and outdoor wedding venues. 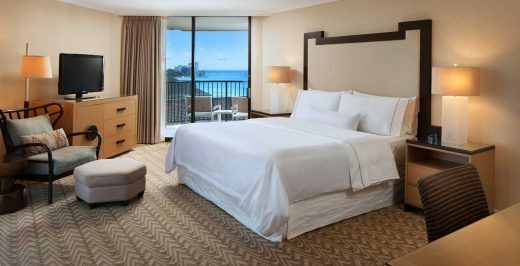 Walking distance to shopping, dining and world famous Waikiki Beach. 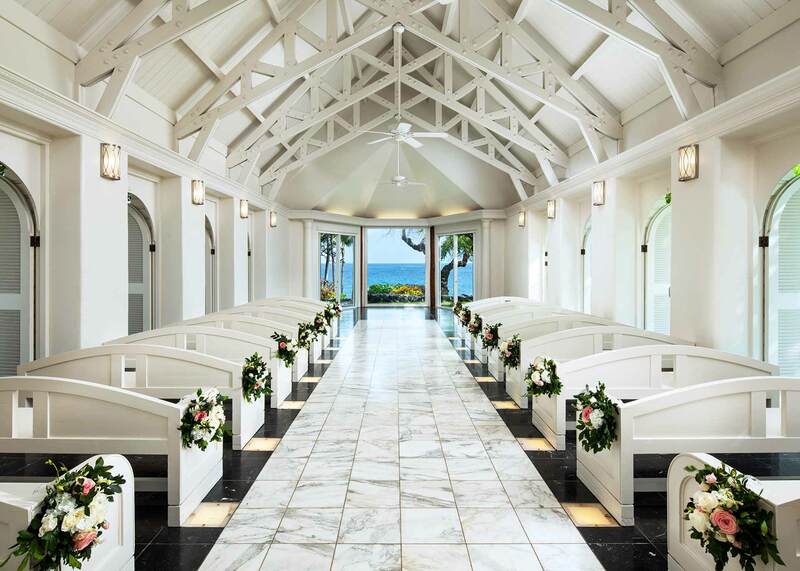 Celebrate your wedding day in this inimitable Honolulu resort, known for decades as one of Oahu’s most treasured destinations. 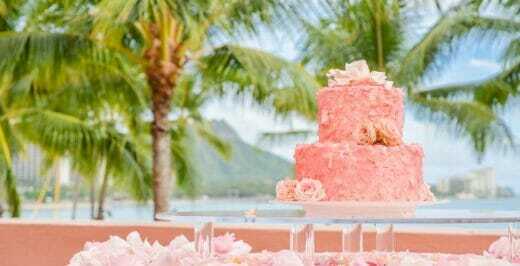 Whether a fairytale Waikiki wedding celebration, dreamy destination wedding or cherished Hawaiian wedding vows renewal is what you dream of, our wedding specialist is prepared to plan the perfect event. 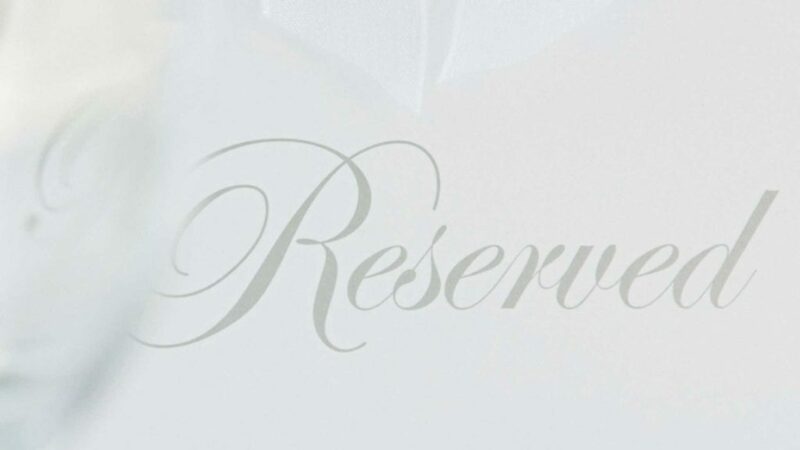 Our intimate event room is a perfect setting for ironing out details with your wedding planner. 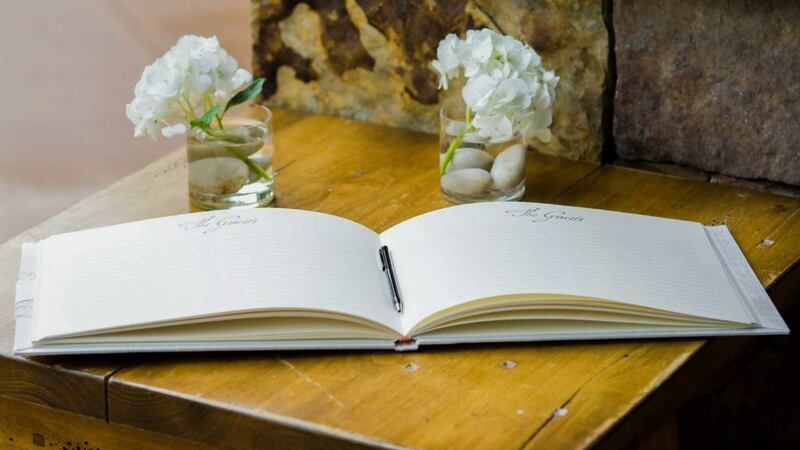 Wedding design, vendor coordination, budget management and more await you as you begin your relationship with your Platinum Planner. 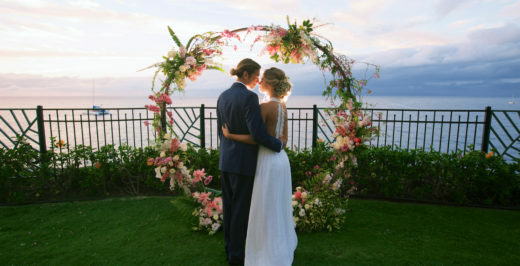 Combining the timeless romance of Hawaii and the elegance of a luxury resort, The Ritz-Carlton, Kapalua offers the perfect setting for your destination wedding. 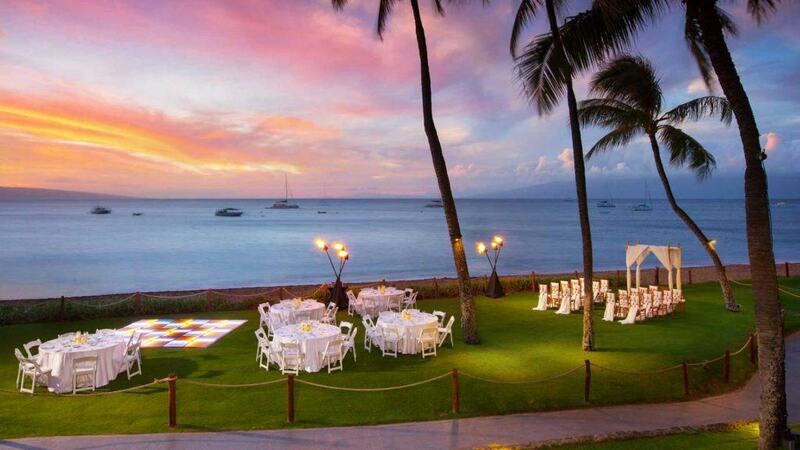 Our largest venue, Haleakala Ballroom, can host a wedding reception in Maui with 64 guests. From intimate elopements to glittering galas, our Wedding Specialists will ensure your dream of a fairytale wedding comes to life. 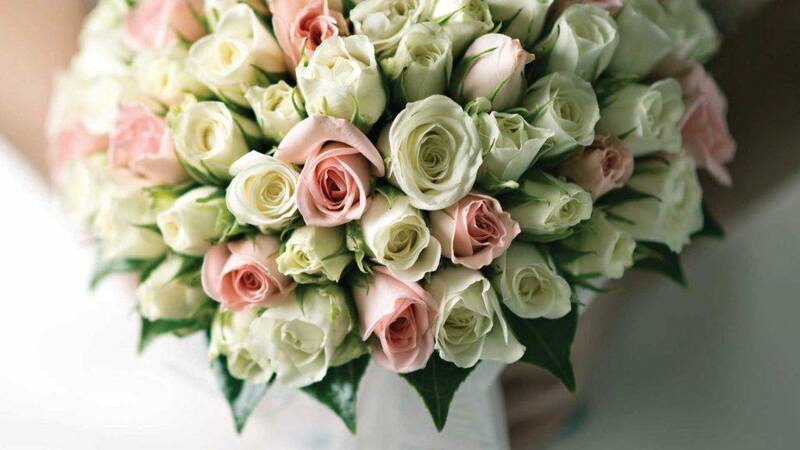 From inspiring spaces and creative menus to an exceptional events team, we offer everything you need to make your special day an affair to remember. 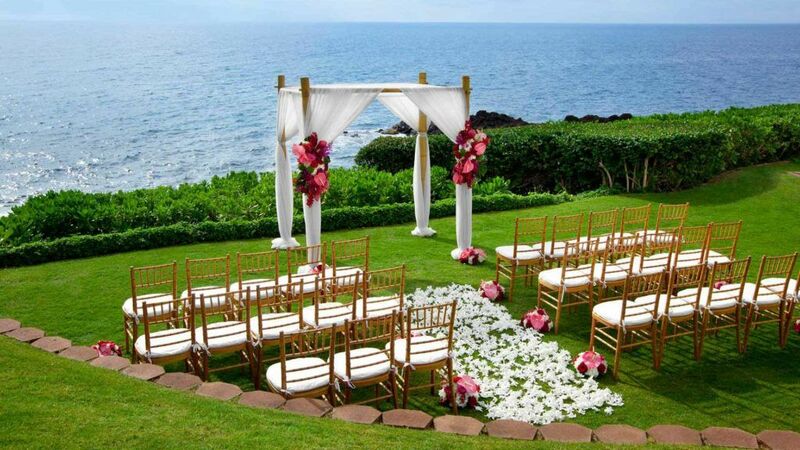 Choose one of our two elegant event venues in Wailea for your intimate wedding reception or shower. 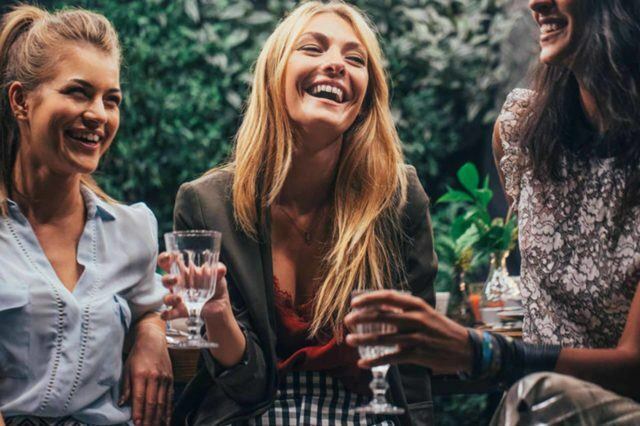 Whether it’s a wedding brunch, a rehearsal dinner or a bridesmaids luncheon, every element of your wedding weekend will be attended to with care. 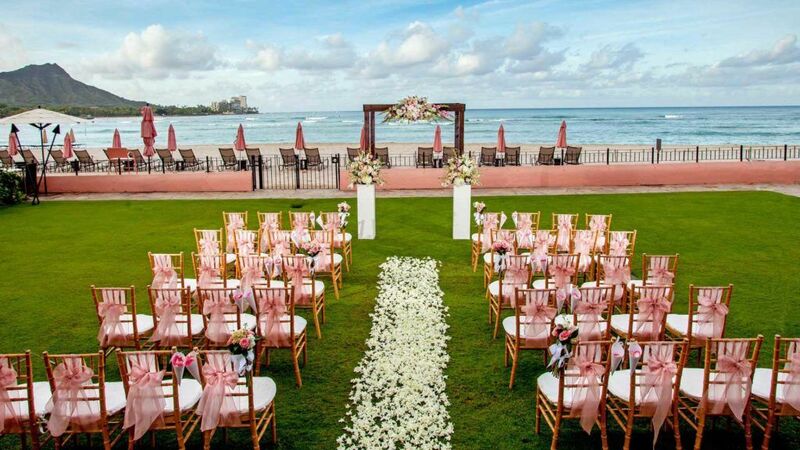 Host your destination wedding at our luxury beach resort, which boasts indoor and outdoor venues. 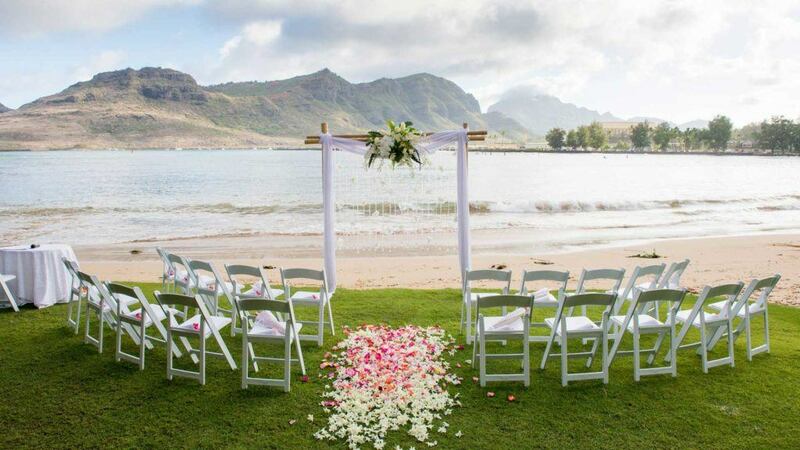 Imagine saying “I do” on the beaches of Kaua’i and the sound of waves crashing in the background. 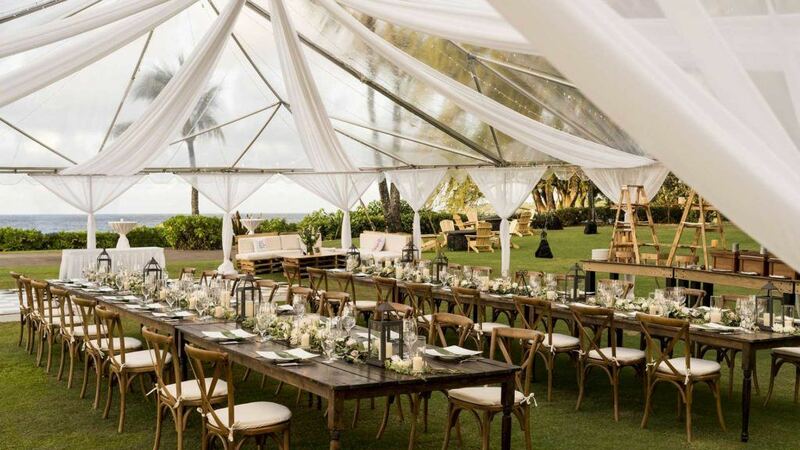 16,000 square feet of outdoor event space with full ocean views and 18,000 square feet of brand new meeting and pre-function space. 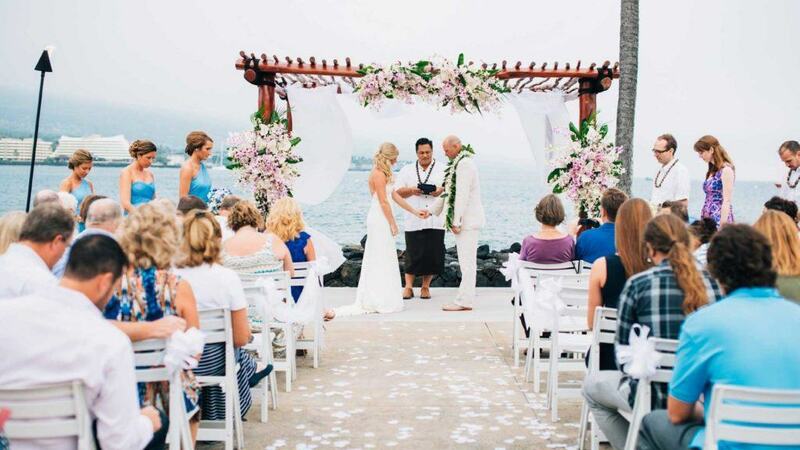 From outdoor space to poolside, Hapuna Beach Resort offers a variety of options to customize your unforgettable wedding. Host your wedding reception in our grand ballroom and invite up to 1,333 guests for your banquet. 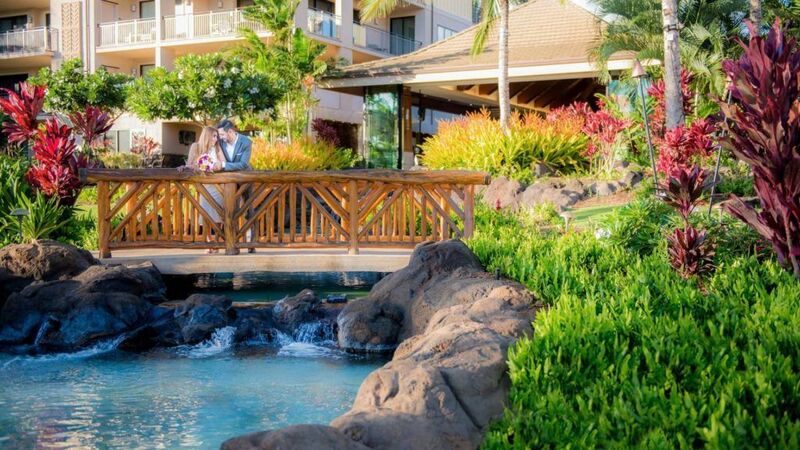 Ranked one of the “Top 10 Wedding-Worthy Hotels for Hawaiian Weddings on Any Budget” by Destination Weddings & Honeymoons magazine. 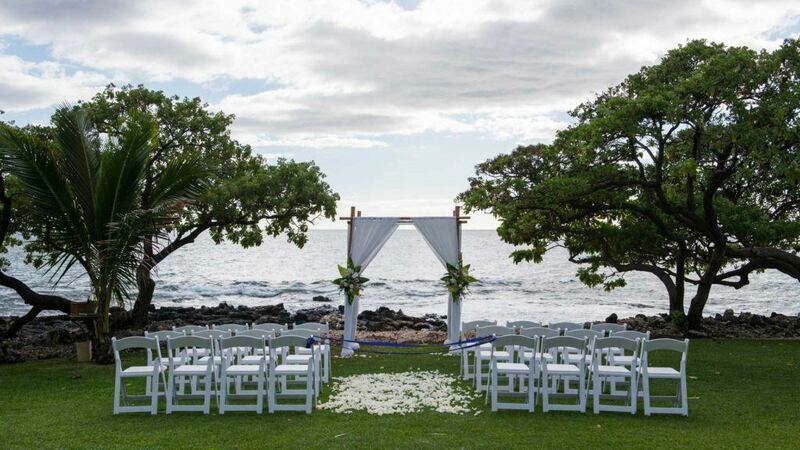 Enjoy the soothing crash of the Pacific Ocean in the background and the sweet perfume of tropical flora on your special day on Hawaii’s Big Island, and let us unite memories with Aloha. 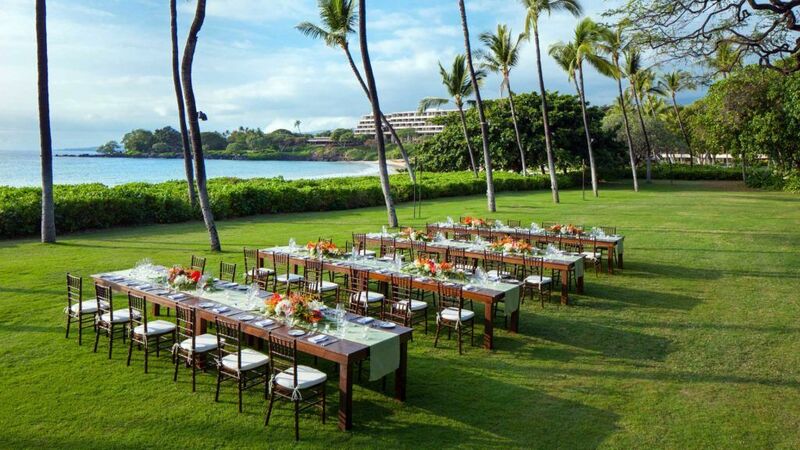 Enjoy our beautiful indoor and outdoor event venues with spectacular ocean views. 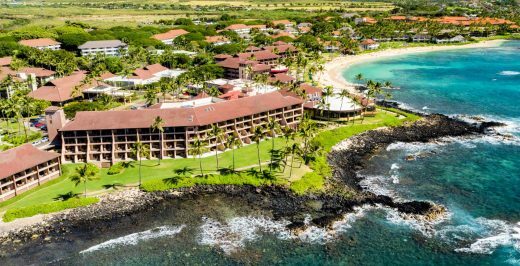 What Is SPG & Marriott Rewards? 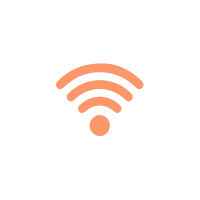 Our most comprehensive list of perks are yours when you book directly with us. From peace of mind to more places to stay, you’ll start benefiting the moment you book. 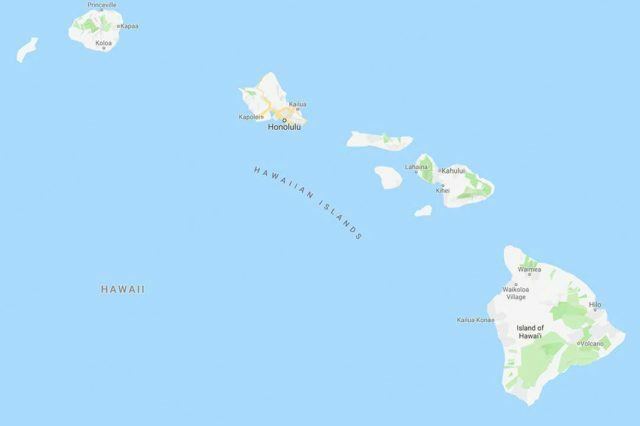 There’s more reason than ever to go nearly anywhere from here. 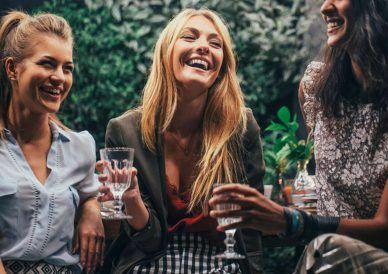 Best Rate Guarantee: Find a better rate? We’ll match it + 25% off or 5,000 points. 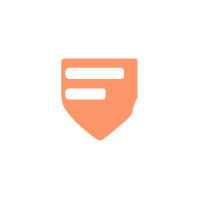 Pay when you stay: Avoid upfront payments. 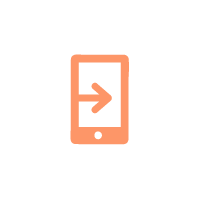 Change your mind: Modify or cancel your reservation. 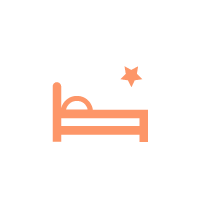 Your room, your way: Request room extras when you book. 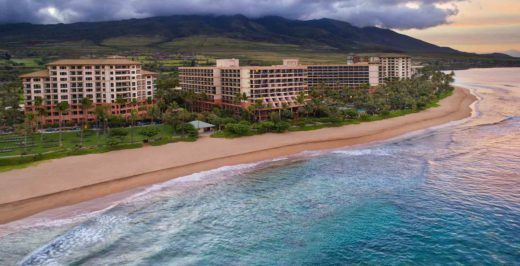 Global destinations: 6,500 hotels. 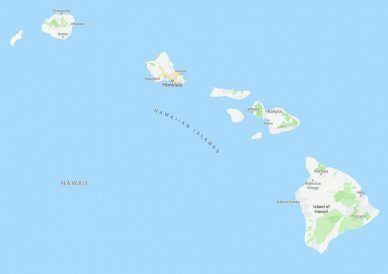 Over 120 countries and territories. 29 brands. More brands, more choices: For all the ways you travel. 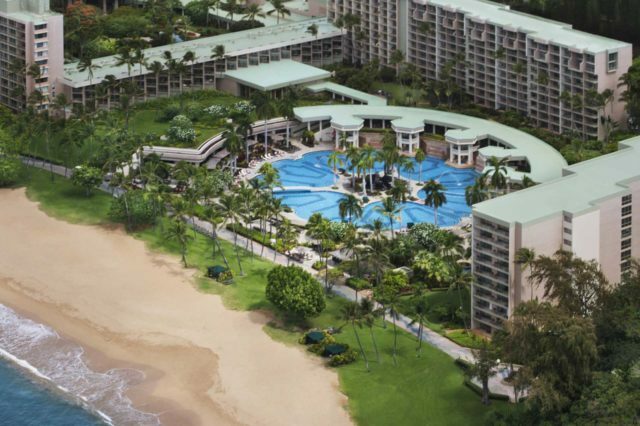 Learn more the program at the Marriott website, marriott.com, where you’ll find all the information you need. 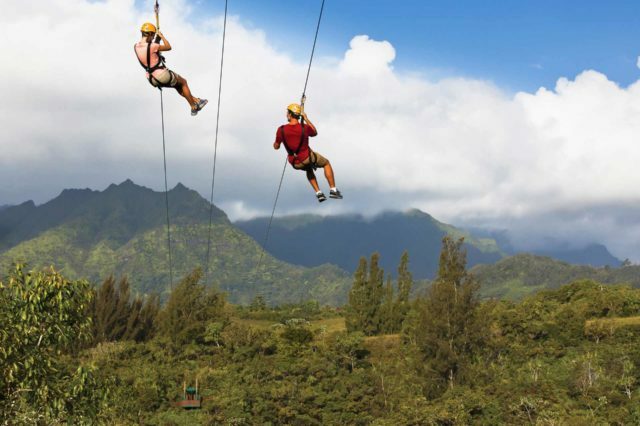 Now that you’ve been inspired by just how far SPG and Marriott Rewards can take you, it’s time to start your journey. 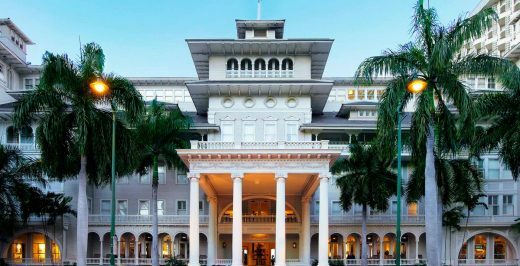 On this episode of Happening in Hawaii we take you into the Suite Life at the iconic “First Lady of Waikiki.